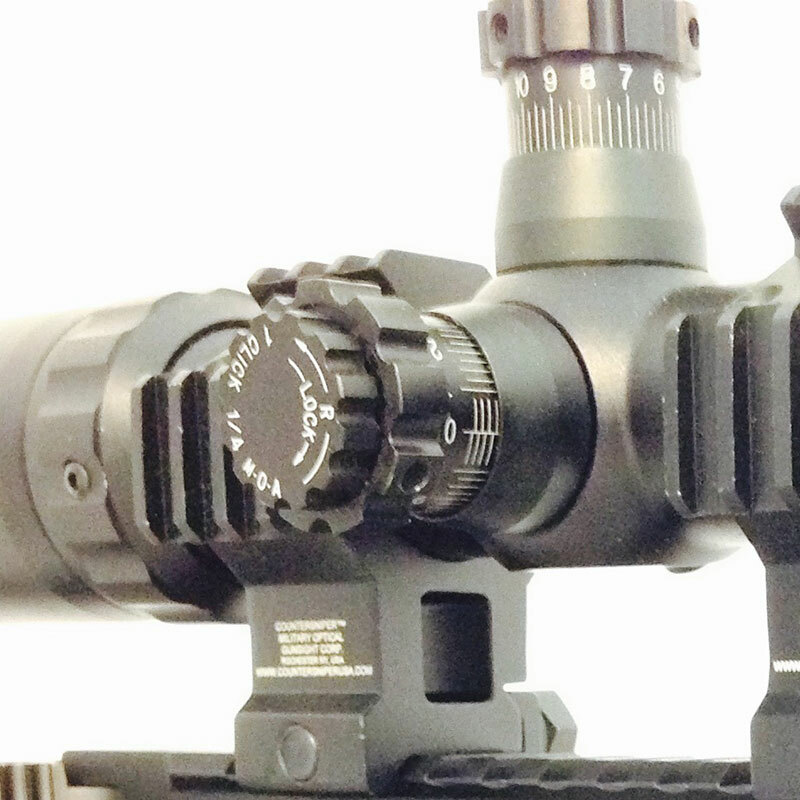 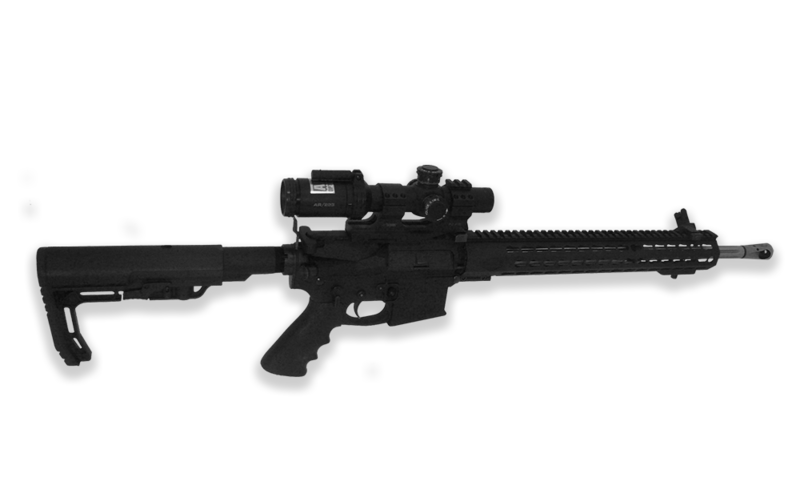 IAT is proud to offer rifles in the AR Platform. 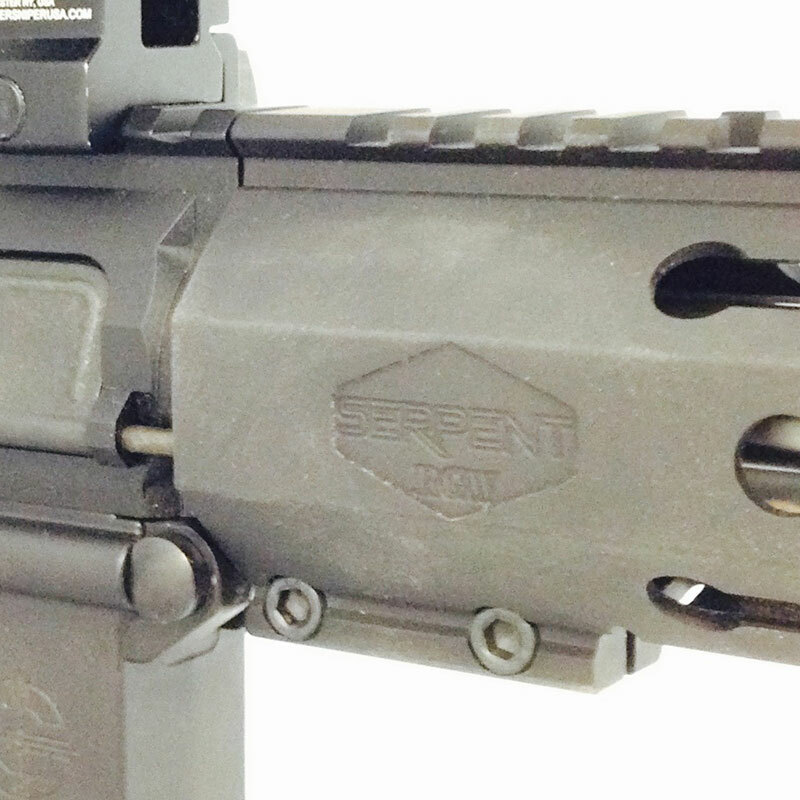 Fitted and assembled with parts made in the USA! 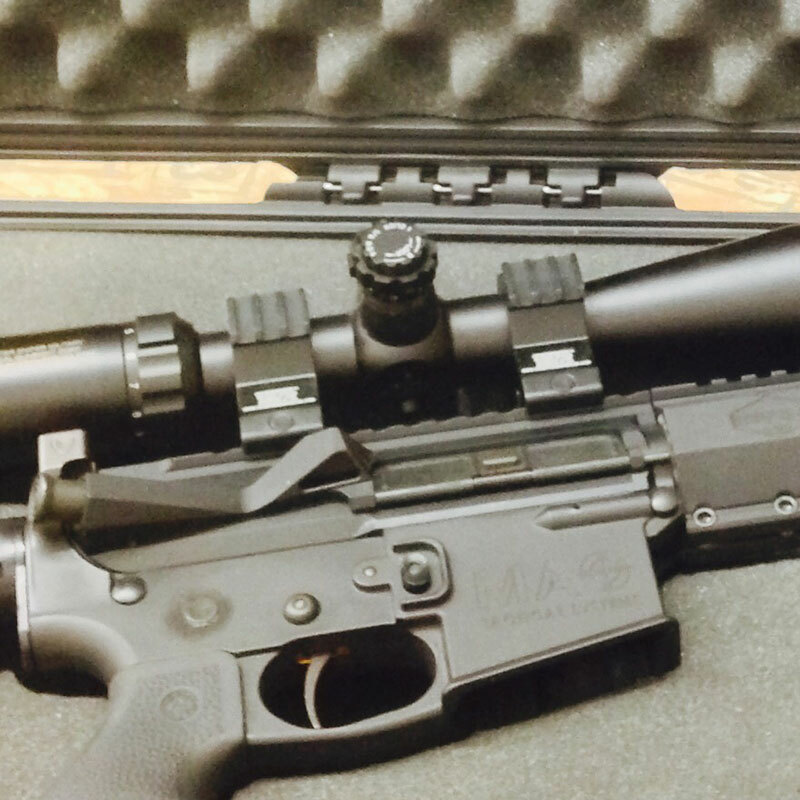 We also offer custom bolt action rifles for competition, long distance, varmint and hunting. 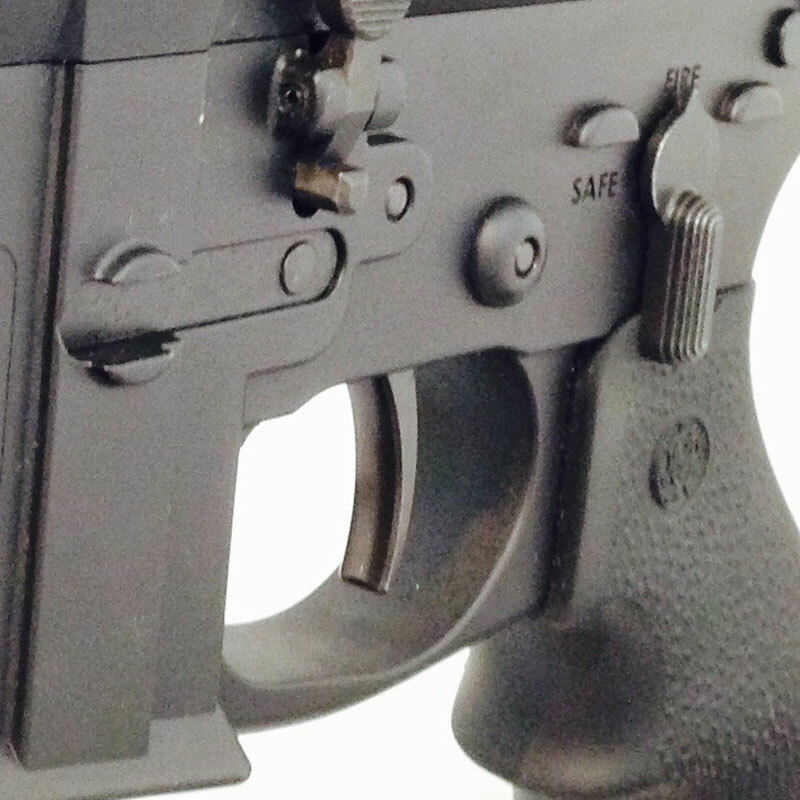 As well as a Glock Side Charging Pistol. 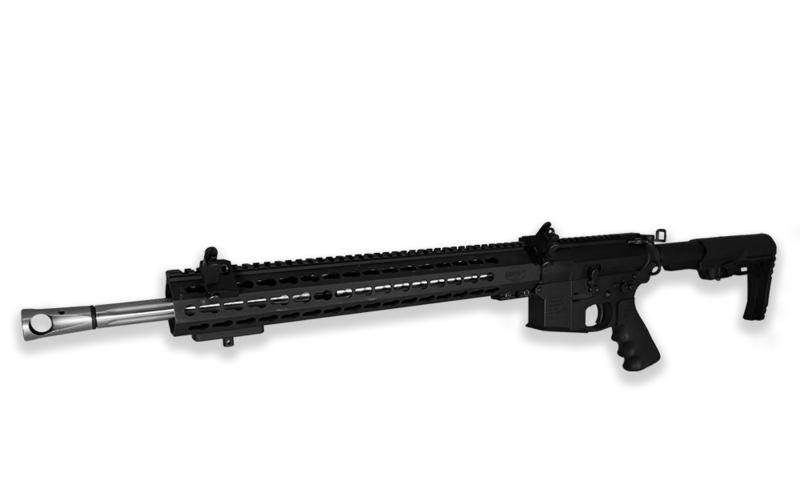 This is the CTR-01 but with a scope added for Tactical and competitive long rang shooting. 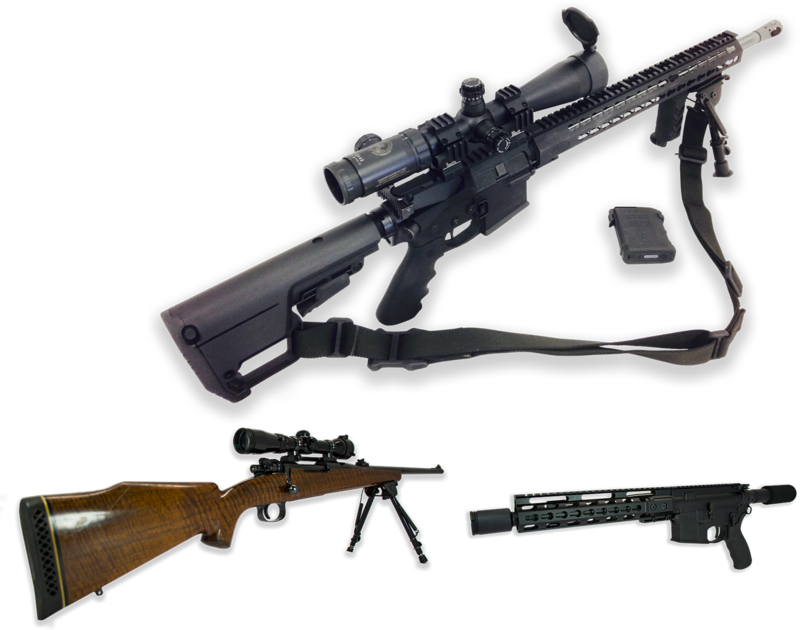 These rifles can sustain sub-MOA. 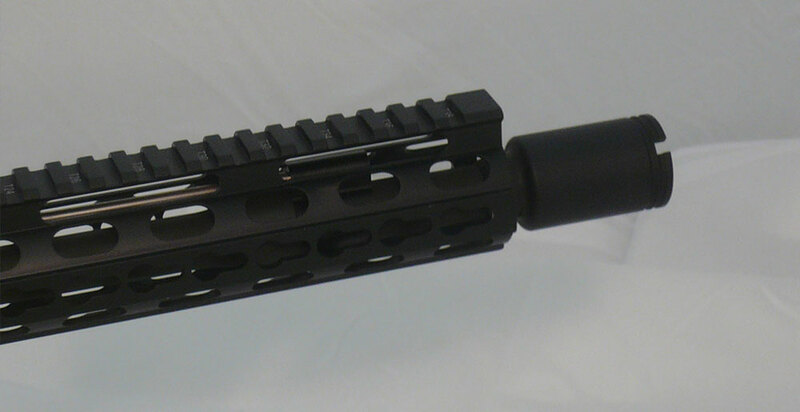 Built from the Classic forged receiver set. 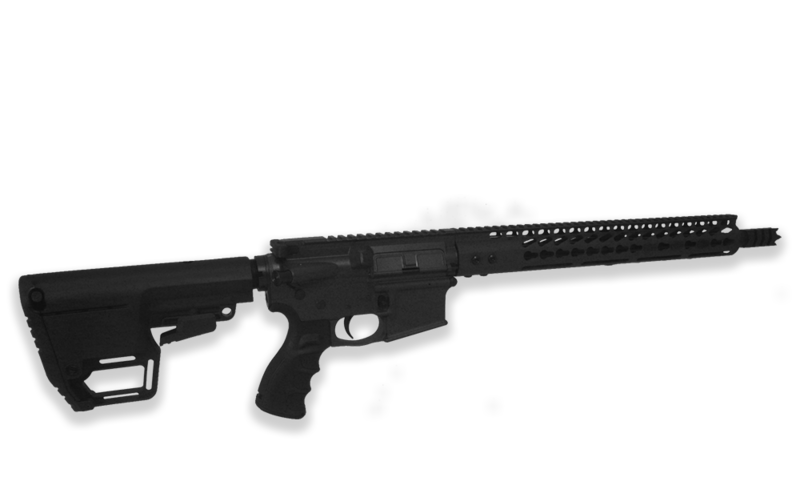 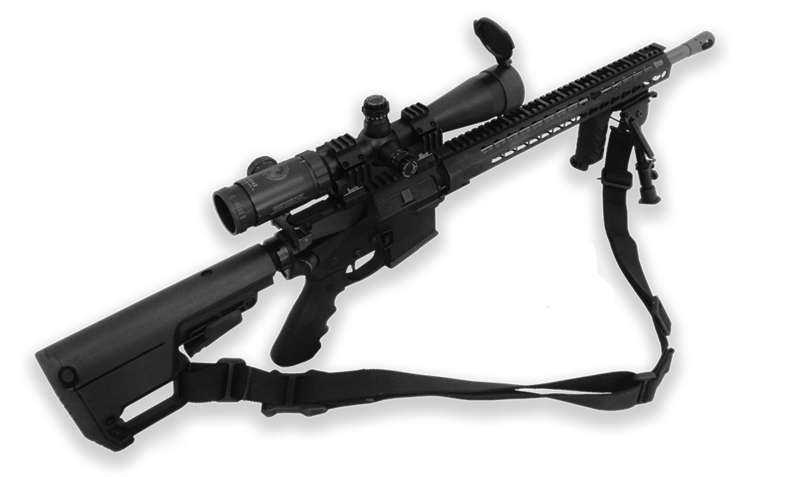 Every SR-15 is built to the same performance standards as our CTR series rifles. 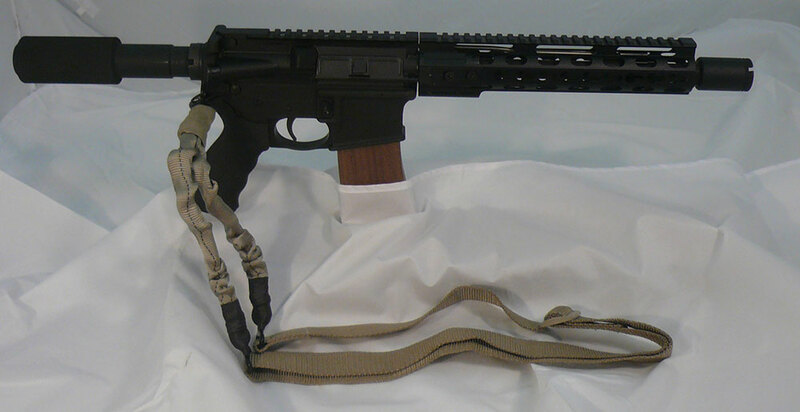 **Note: this is not a SBR so no tax stamp is required it is classified as a pistol. 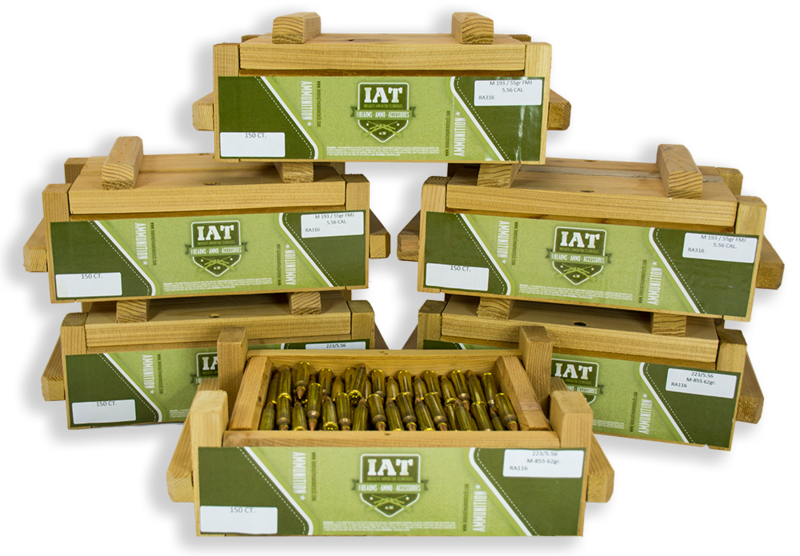 Ammunition cost for manufacture in quantities of 20 – 1000 ct.